Greetings, dear readers! I hope this post finds you well! I am still in full on summer mode around here, but my mind has been starting to wonder over to the cooler crisp days of fall. If you've had enough of the heat wave and ready to embrace the colourful wonders of fall, this post is for you! 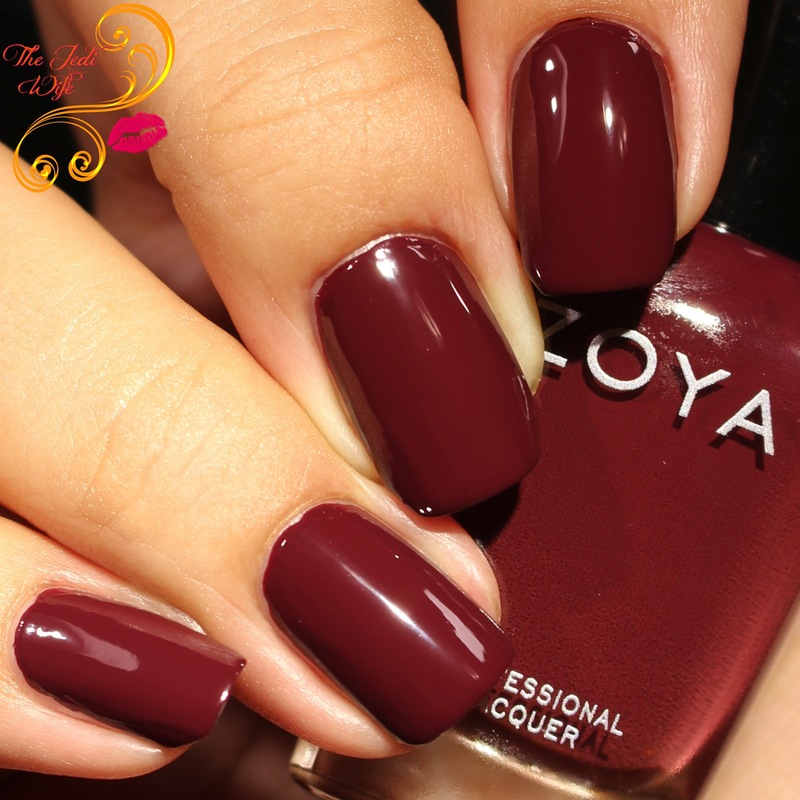 I have the new 12 piece Zoya Sophisticates Collection to share with you! The collection is composed almost entirely of cream polishes with a few fun finishes added to the mix, so these are fabulous staples to add to your fall wardrobe! Let's jump in and check them out! A rich, bordeaux red cream. Yvonne is everything I love about fall colours: it's rich, dark, and brooding, and it is definitely one of my top shades from this collection. The formula is fantastic- not too thick or thin, and I used two coats for these photos. It is richly pigmented, and those who tend to apply polish with a heavy hand may find they only need one coat for opacity. A refined pearl in a deep hunter green. Oh, yeah, Halloween is almost here! This is one of those shades of green that I tend to associate with the holiday, and I LOVE it! Tabitha applied beautifully for me, and I have it shown here with two coats. A soft, sandy rose gold metallic. Beth was the colour I was the most excited about them I first saw the press release on this collection, but once I saw the bottle, I'm not really loving it as much as I hoped I would. It is still a pretty shade, but I was hoping the base would be a touch more golden, so I'm crossing my fingers to see what I envisioned in the future from Zoya. It applies nicely although the finish is a little streaky upon closer inspection. I have it shown here with two coats. A muted, red mauve cream. It's been quite some time since I've really worn a rosey mauve polish, and Hera was a surprising favorite of mine from the collection. The colour is absolutely beautiful, and the formula is on point! I have it shown here with two easy coats. A dark, umber brown cream. I love to wear brown shades during the fall, and while I personally prefer a warmer shade, Elaine is still a beautiful option. Smooth and creamy for application, I feel like I'm wearing dark chocolate on my nails! Shown here with two coats. A deep, dusty plum cream. I have a special weakness for dusty purples, so Joni is a hit for me. It is a touch more of a purple tint to it than my camera could capture, but these photos are pretty close! The formula was easy to work with, and I have it shown with two coats for these photos. A smokey, mauve taupe cream. I really love the look of this beautiful neutral shade, BUT it has an extra strong chemical scent I've never noticed before from the Zoya brand. If you're particularly sensitive to scents, beyond the "usual" associated with this brand, it may be too overpowering as you will have to work in a very well ventilated area. I can tolerate it on occasion, but it will keep me from grabbing this particular polish as often as I otherwise would. Shown here with two coats. A deep, burgundy plum cream. I adore this colour, and I really wish my camera caught it better. 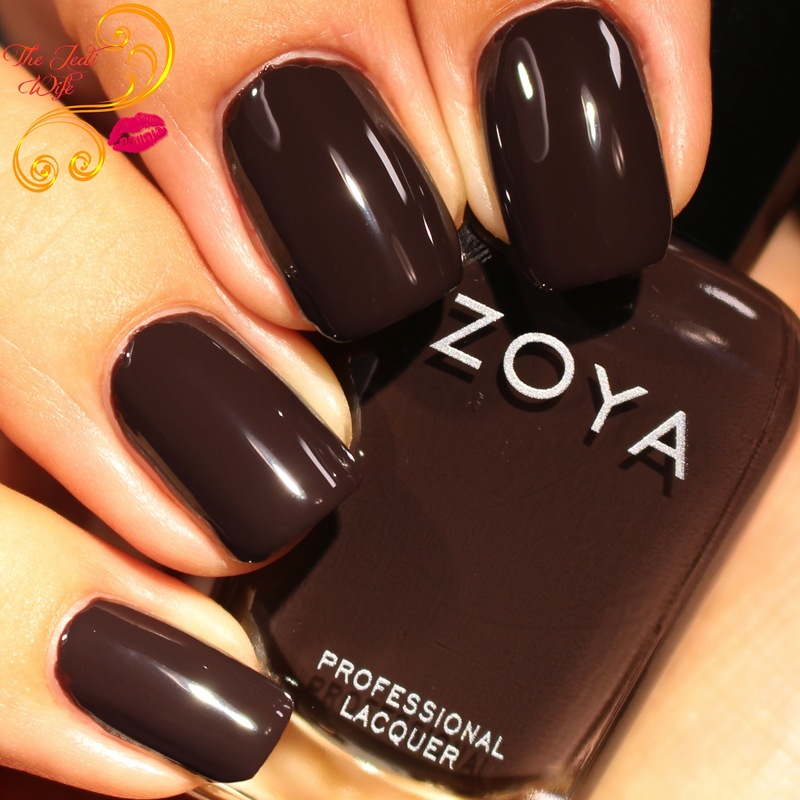 While there is a definite burgundy hue, it actually is a touch darker and more brown on the nail. 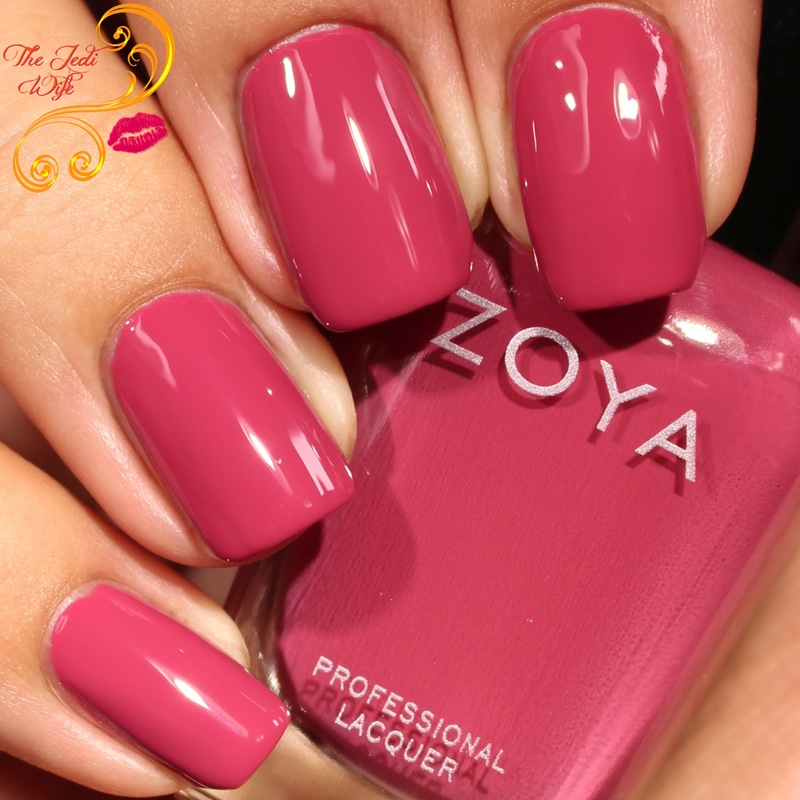 It's a lovely shade for the fall, and like the rest of the collection, it applies beautifully! Shown here with two coats. A smokey, iridescent peridot gold metallic. I don't even know if I can find the words to describe just how much I love this colour! Gal is definitely a favorite of mine from this collection! The formula is a little on the sheer side so I needed three coats for opacity, as shown in these photos. Those that use thicker coats may find they can get away with just two. The final look is a little streaky upon closer inspection, but Gal is still a beautiful polish and one that needs to join everyone's collections! Because it is a little sheer, it would actually make a nice colour-altering topper if you wish. A deep, vermillion red cream. Padma is another beautiful rosy shade in this collection. Like the rest of the collection, the formula is really smooth and easy to work with, and it not too thick or thin for my preference. It is shown here with two coats. A smokey, midnight blue cream. I really enjoy dark blues over the fall so I'm glad to see one included in this collection! It will be such a great base colour for galaxy manicures too! The formula was easy to work with and worn at two coats to opacity here. A refined pearl in soft almond. I really like the idea behind this polish, but the application let me wanting. Even though the formula feels nice overall, I found the application to be a little patchy and uneven. It mostly leveled out with two coats, as shown here to opacity, but you may need to use a third coat or add top coat for a more even appearance. 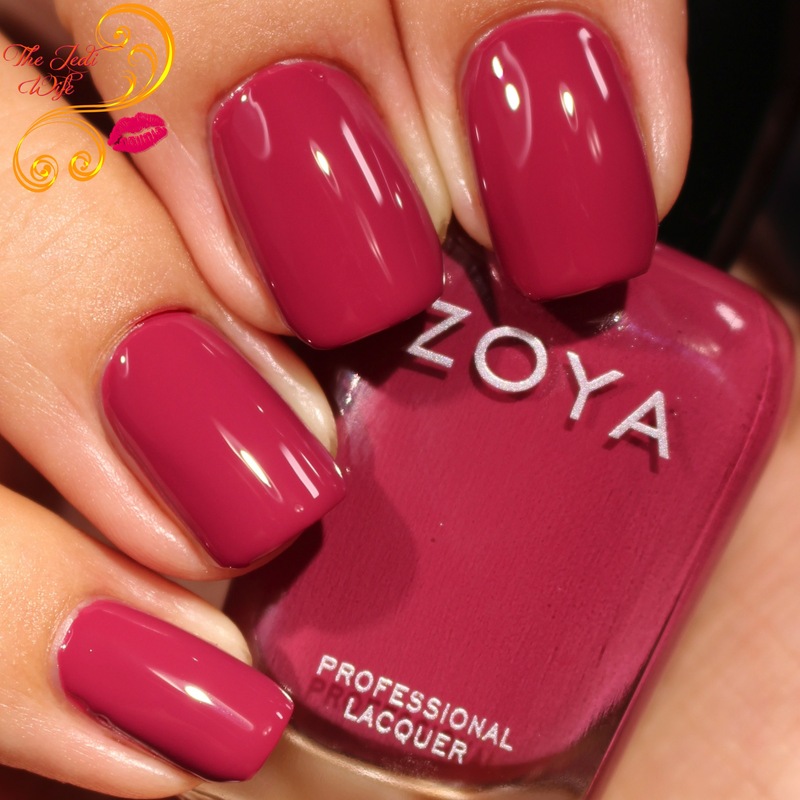 Overall, I am really enjoying the shades in the new Zoya Sophisticates Collection. There are several rich, deep shades that scream fall alongside many more neutral, office appropriate shades, whether you're forced to wear less intense shades or not. Of all the shades, Presley is the no-go for me due to the intense chemical scent. Mckenna wasn't as smooth as I would have liked, but I really like the colour so it won't keep me from using it in the future. 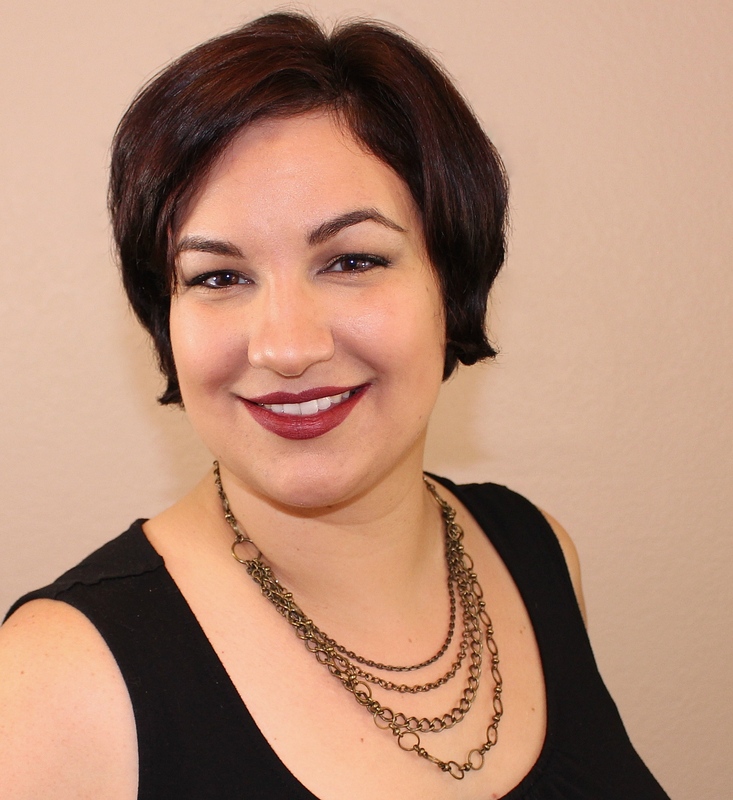 The Sophisticates is a lovely collection that just makes sense although my orange-loving heart would have loved to see a shade worked into the collection. These colours do work well together, and I am looking forward to doing nail art with them! 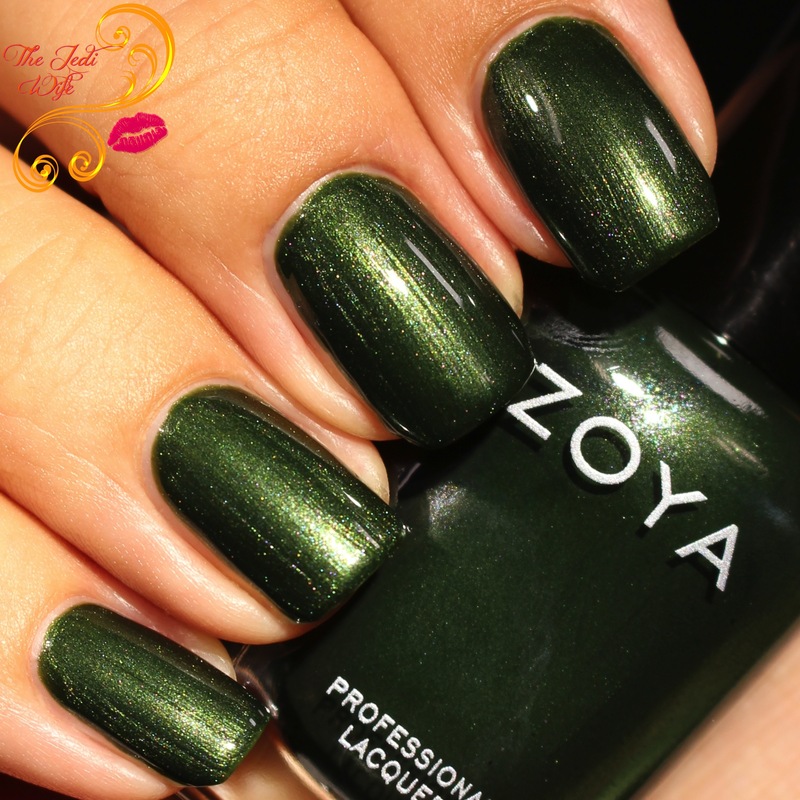 The Sophisticates Collection is available for purchase now at zoya.com. Each shade retails for $10 a piece, or you can purchase them in 6-piece sets for $60. Do you have a favorite shade from the Sophisticates Collection? What colours do you have your eye on? Do you have any special nail art looks you would like me to attempt with these colours? I'd love to hear from you! I am anxiously awaiting these right now. Autumn always has the best polish shades! I do enjoy a few of these shades. I am a sucker for neutrals. Mine shipped today!!! I can't wait to play!!!! Gal is the one I want. I hope the beauty supply nearby has that one. I am in love with Beth on you! Love this collection! I have my eyes set on Beth. I usually don't like frosts, but I'm totally digging Beth!